How to Treat Acne and Acne Scarring Before Going Back to School. 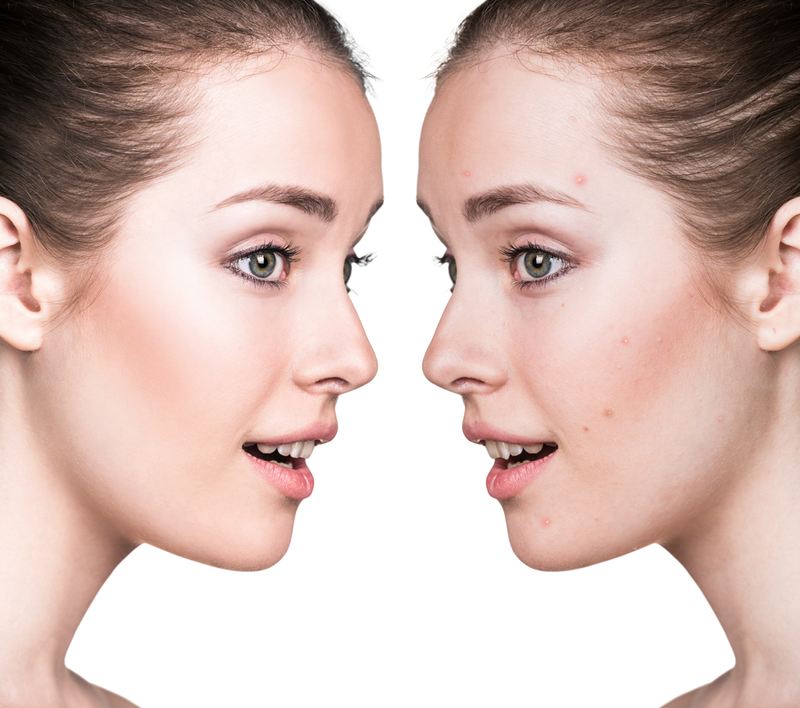 Acne is the most common skin condition today, often leading to low self-esteem and depression. More and more teens and adults are finding relief in acne treatments and laser scar removal. Most cases of acne fall within three categories. Comedonal acne involves blackheads and whiteheads, caused by a component of skin oil called sebum and dead skin cells clogging up your pores. Inflammatory acne develops when the area under the whitehead or blackhead becomes reddened and inflamed. Cystic acne results from an infection and can be very painful, often causing permanent scarring. Hypertrophic or keloid scarring occurs when your skin produces too much collagen, resulting in bumps, flaps, or ridge-like areas on your skin. Atrophic scarring is caused by tissue loss during healing, resulting in depressions such as ice pick and boxcar scars. How Do I Protect My Skin? Never pick at or squeeze your acne as you may cause bacteria to spread deeper into your skin and cause scarring. Always use sunscreen and avoid too much exposure to sunlight. If you suffer from acne breakouts, seek treatment from your dermatologist. Treatments may kill the bacteria or reduce the skin oil. Your dermatologist will decide on the best course of action for you. Lasers treatment may be a good option. Concentrated light penetrates your skin killing bacteria and reducing your skin oil and inflammation, resulting in a significant reduction in acne symptoms. If you have acne scarring, acne spots, or hyperpigmentation, laser scar removal may be your best bet. This non-invasive approach offers excellent results without the discomfort and downtime of surgery. Short pulses of light target your skin’s sub-layers, without harming surrounding skin. In a few easy sessions, you will notice that your scars are much less visible, leaving you with smoother skin. Are you ready for smooth and beautiful skin? We at CWC Medical Spa, with our extensive medical background, offer cutting edge technology and treatments. We are committed to your health and well being. Contact us today! We will answer your questions and help you decide if laser acne treatment and scar removal are right for you. It’s time to enjoy radiant skin once again!